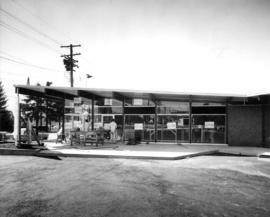 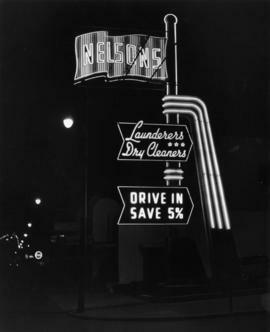 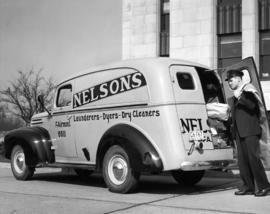 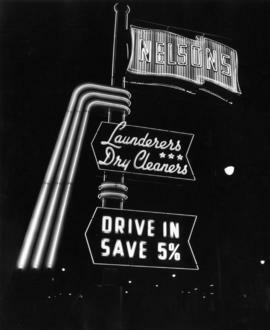 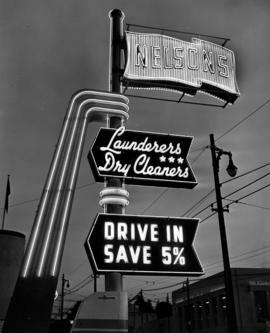 Nelsons Laundries was founded in 1928 by Nels Nelson and was acquired by A.B. 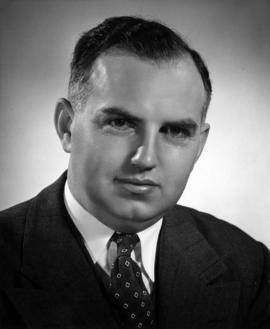 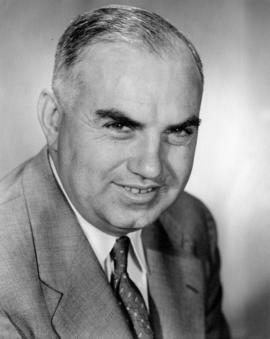 Christopher in 1939. 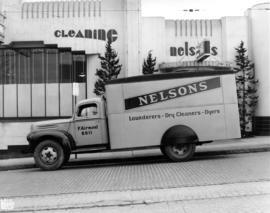 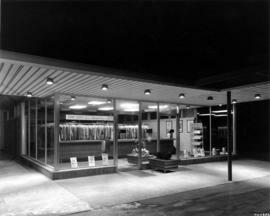 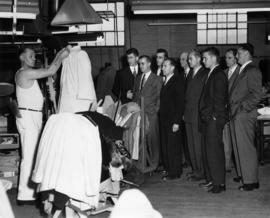 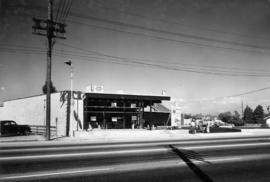 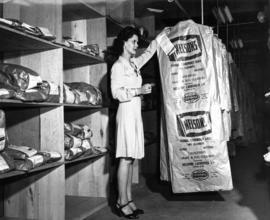 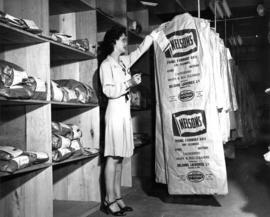 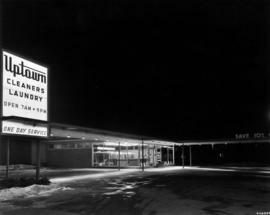 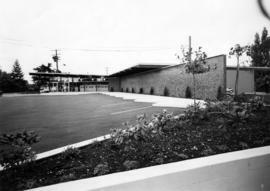 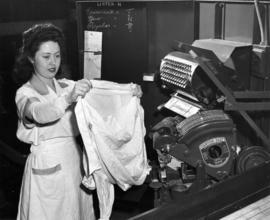 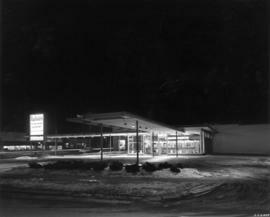 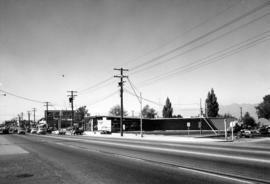 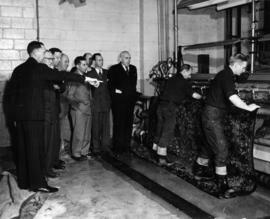 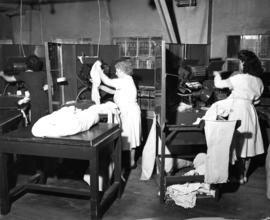 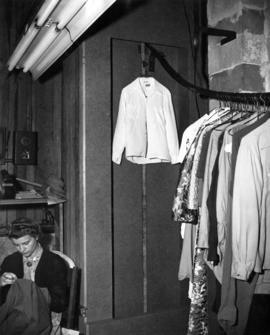 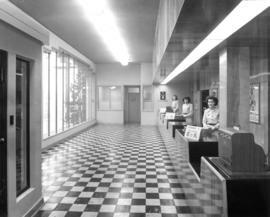 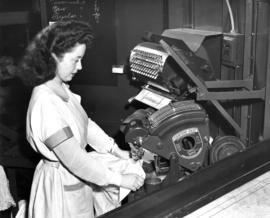 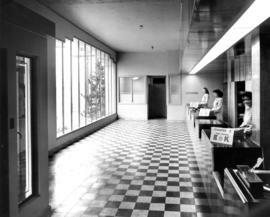 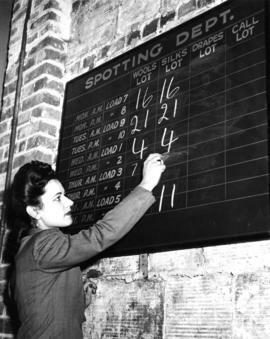 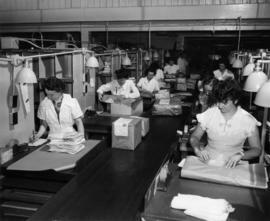 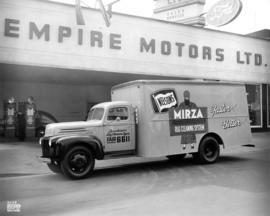 In 1958 it became the largest laundry and linen supply service in B.C. 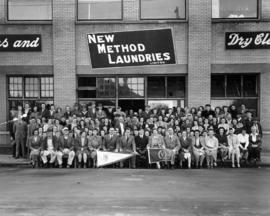 with the purchase of Pioneer Laundry (founded in 1890). 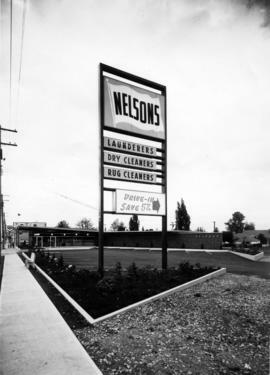 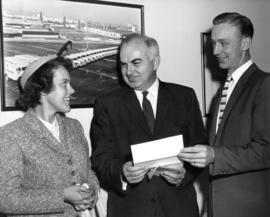 The fonds includes minutes of NELCO (Nelsons Lower Mainland Consultative Committee, a labour relations organization), some union and personnel records, advertising brochures, annual reports and other administrative records. 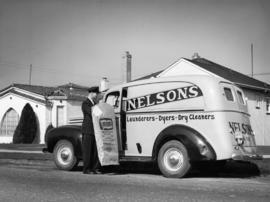 Donated by David Davies, who worked in various positions at Nelsons Laundries from 1963 to 1976.